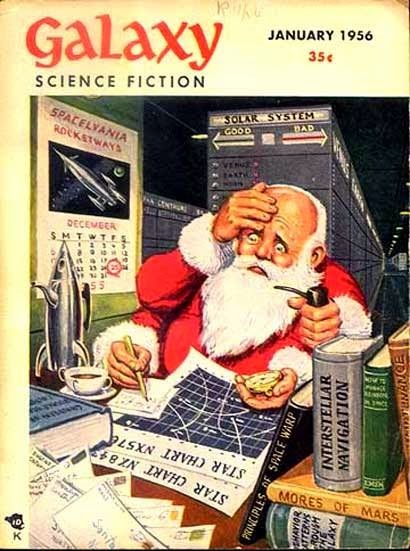 A Facebook Friend shared some Galaxy Science Fiction Magazine covers for the holidays from December 1951 and January 1956 that had a Christmas theme, so I extend the Sharing here to you now. Also, almost 60 years ago, WGN in Chicago debuted an odd little bit of animation about "Three Little Dwarves" named Hardrock, Coco & Joe. You can learn more about them here. 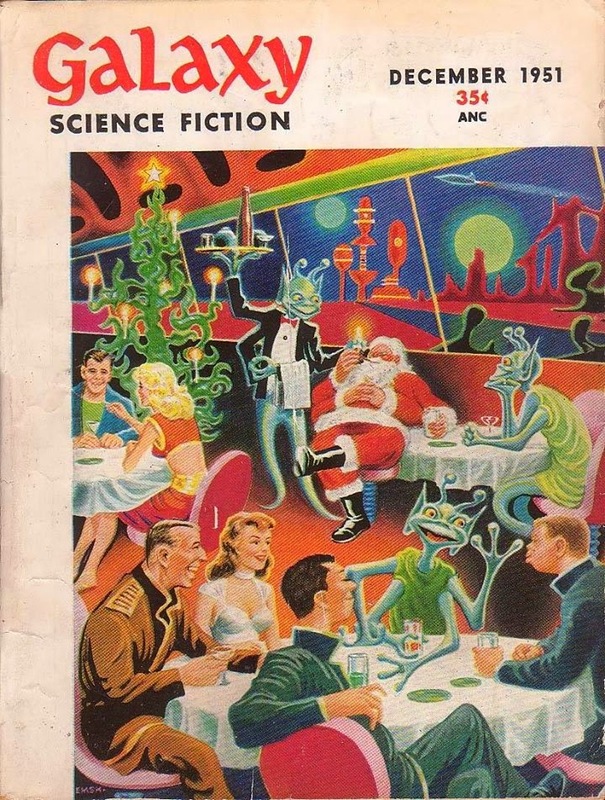 or gaming-adjacent topics of the past.